FOSS4G Europe 2017 is organized at Ecole Nationale des Sciences Géographiques (ENSG) in Marne La Vallée, France, from July 18th to 22nd, 2017. The conference aims to bring FOSS4G users and developers together and to foster closer interactions within the european geospatial communities. FOSS4G Europe 2017 is the premier Open Source Geospatial event in Europe after successful editions in 2014 and 2015. Come to Paris and join the living FOSS4G community ! The FOSS4G Europe 2017 conference is organized by the following organizations in collaboration with volunteers, sponsors and partners. The event organization is leaded by a group of international geospatial experts who are distributed into multiple committees. FOSS4G Europe 2017 is made possible thanks to the financial support of our generous sponsors. Check out the available sponsorship packages for more information. FOSS4G Europe 2017 is made possible thanks to the financial, organizational and promotional support of our generous institutional and media partners. 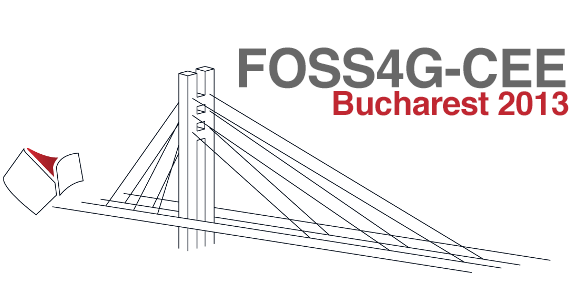 FOSS4G Europe is rooted in the FOSS4G Central and Eastern Europe conference series, back in 2012. 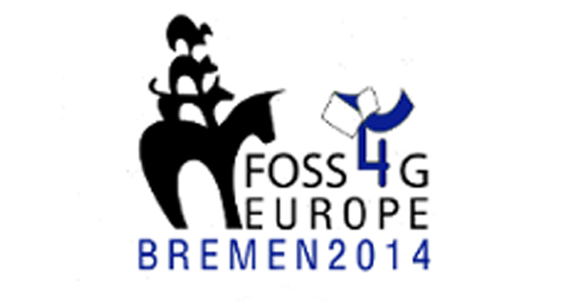 The latter evolved in 2014 as the first edition of FOSS4G Europe in Bremen. The conference has now become the main european FOSS4G event, gathering people and OSGeo local chapters from all over Europe and beyond.